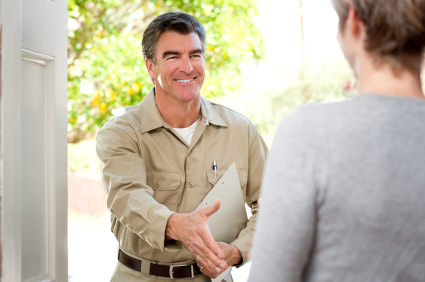 As your full-service heating company, we take pride in providing valuable services to keep your home and family safe. We understand that, though inconvenient, a heating system breakdown or malfunction can happen at any time; this is why we offer emergency heating system service 24 hours a day, 7 days a week, 365 days a year in the event that your oil heat or propane system requires emergency repair or replacement. Whether it is during normal business hours, in the middle of the night, or even on a holiday, our staff is always just a call away at (802) 933-4420 to assist you with any oil or propane heating system emergency.